The throat-slit body of a youth was recovered at Dhigharpa area in the district town on Friday morning, reports UNB. 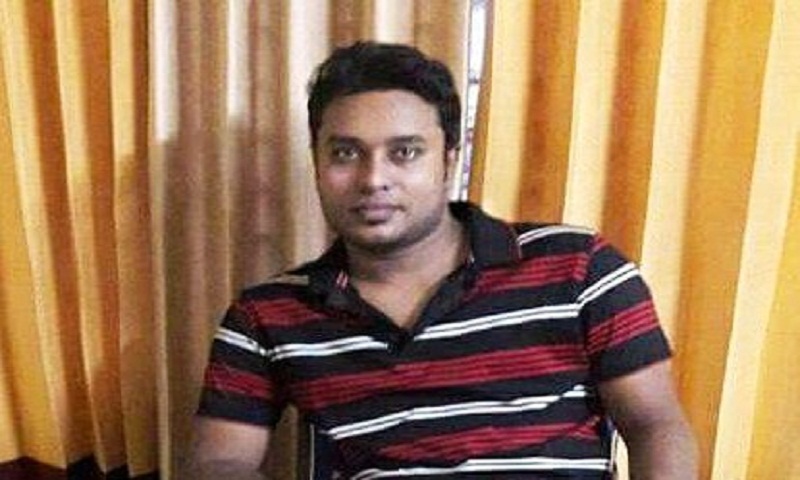 The deceased was identified as Mahbub Islam Raju Miah, 28, son of Abdul Kuddus and younger brother of BNP leader and former municipality chairman Abdul Mannan of Sheikhhati area. Nazrul Islam, officer-in-charge of Sadar Police Station, said locals spotted an unidentified slaughtered body in a paddy field around 9am and informed police. On information, police recovered the body and sent it to Sherpur General Hospital. Victim’s brother-in-law Md Khalilur Rahman, former chairman of Gazir Khamar union, said some unidentified people called Mahbub out of his house over mobile phone on Thursday evening asking him to pay the money which he had borrowed from them. Later, his phone was found switched off. On information, they rushed to the hospital and identified Shamim’s body, said Khalilur.